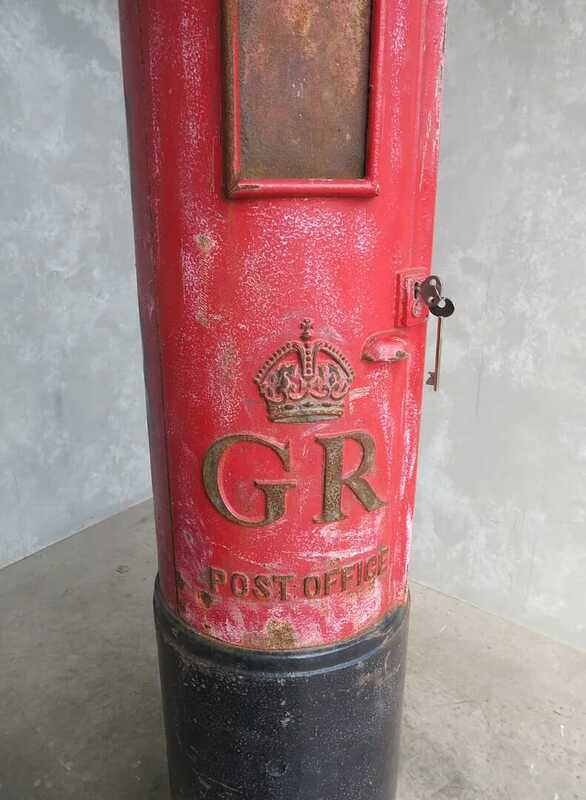 Totally Original GR Cast Iron pillar box. 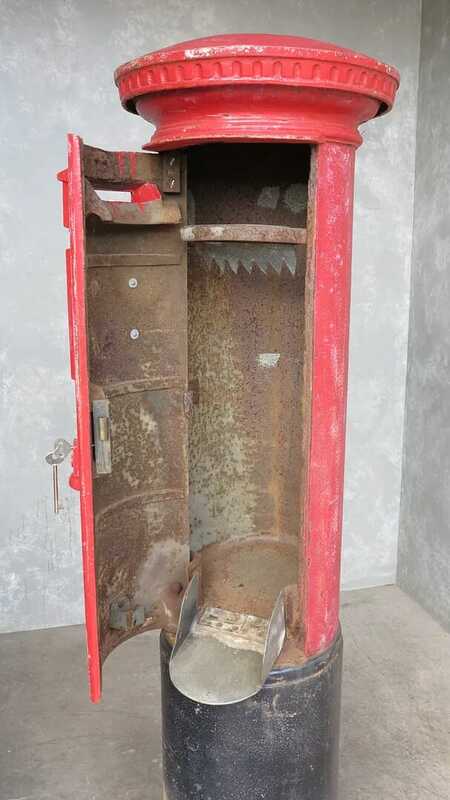 Complete with original working chubb lock & 2 x keys and chute. 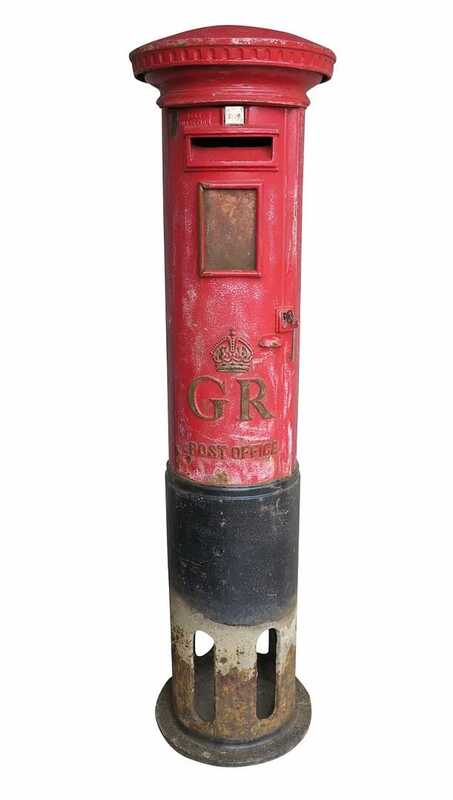 The Pillar Box measures 82" Tall, of which upto 28" goes into the ground. 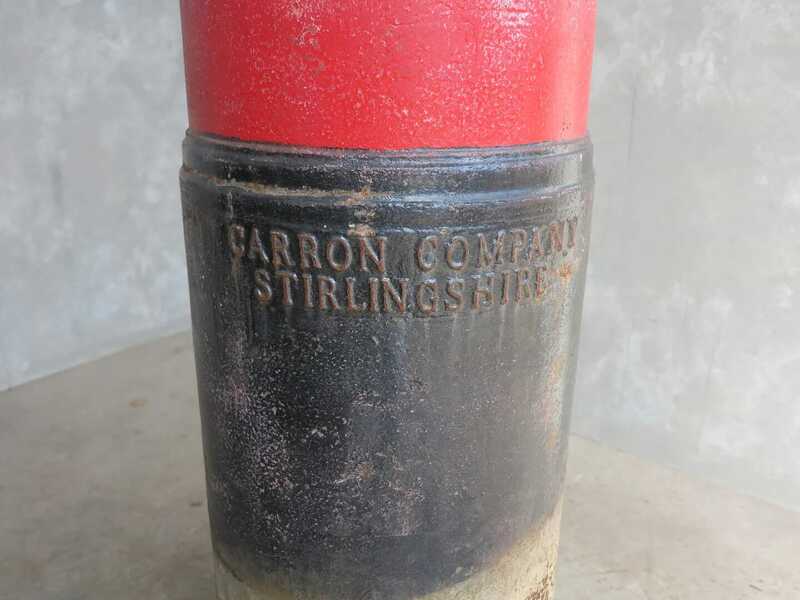 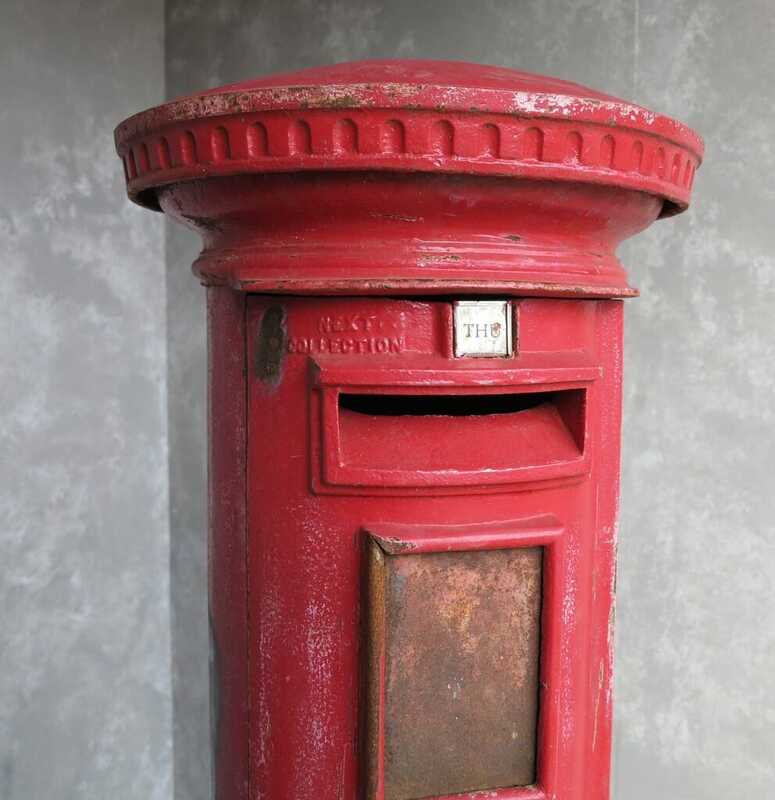 This Pillar Box was made by Carron Company, Stirlingshire. 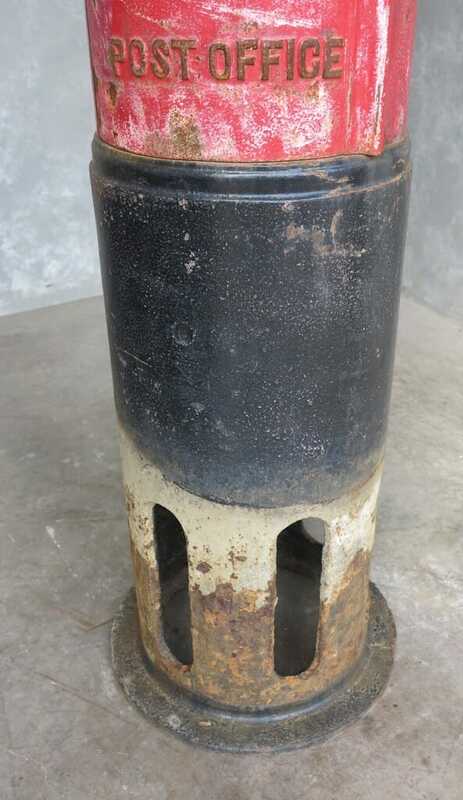 Ready to be rubbed down then painted.